From Dal Pakwaan to Sambhar, we have a great selection of recipes. Popularly known as ‘Rajma Chawal’ in North India. A little savoury, a little spicy and a little khatta, this sabzi is a treat. 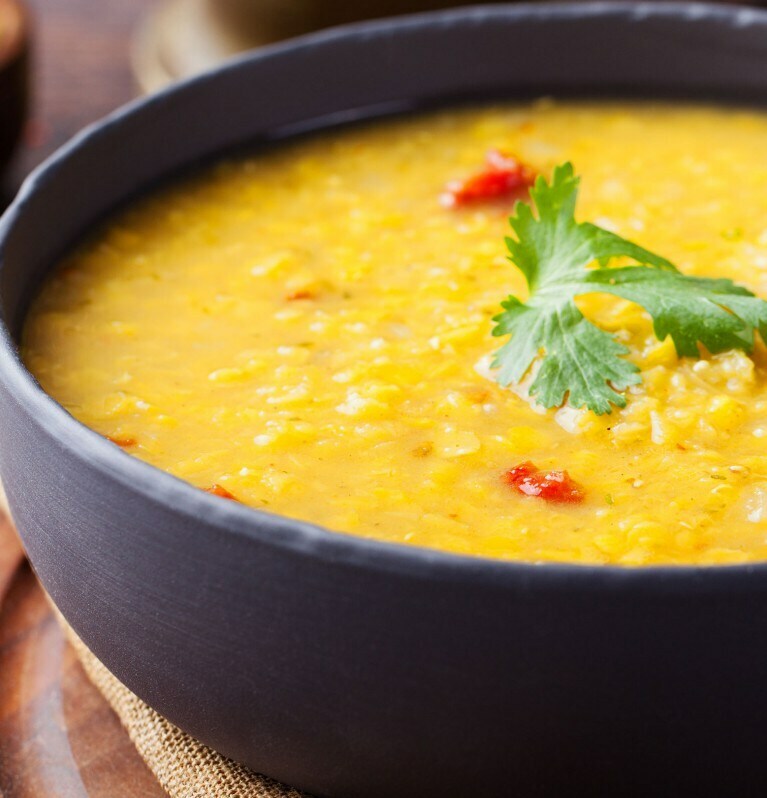 Make this wholesome, hearty, delicious dal at home with restaurant-like aroma and perfect thickness. Delight your taste- buds with yummy restaurant-style Chhole with the perfect colour and tanginess. Revel in this restaurant-style Sambar recipe with the perfect aroma and colour sure to keep you asking for more. Two separate dishes combined to taste their best. A nicely cooked dal with a perfectly fried pakwaan is a must try. From herbed to cheesy to spicy, we have mouth-watering bread delicacies for your taste buds. Give your noodles a tasty twist with these mouth-watering recipes. Succulent and full of flavour, it's no wonder that for many of us, chicken is a firm favourite. We have some interesting ways to bring the taste of sea to your table! The eggetarian's delight - simple to cook yet flavourful and scrumptious to have everyone craving for more. Fresh vegetables are endlessly versatile. Some handpicked recipes - from a simple side to a full blown feast , we have delicious vegetable treats for every meal! From butter paneer to shahi paneer, we have list of recipes for this all time favourite ingredient! There are so many ways to enjoy Mutton. From Hyderabadi Gosht to Keema Mattar, we have it all! From Biryani to Risotto, we have mouth-watering rice recipes. From red sauce pasta to white sauce pasta, you name it and we have the pasta recipe for you! Whatever you’re cooking, there’s a Knorr product to perfectly complement your food and bring out its natural flavour.